In Florida beneficiaries of a trust have a right to an accounting. 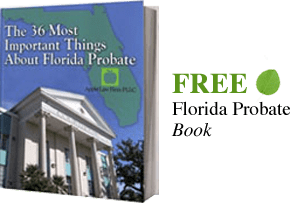 If they do not receive regularly accountings as defined by statute or the Florida Trust, then the beneficiary may seek the court to compel the trustee to account for the trusts assets. Other times accountings may be objectionable and beneficiaries may have to seek judicial intervention to obtain a proper accounting.